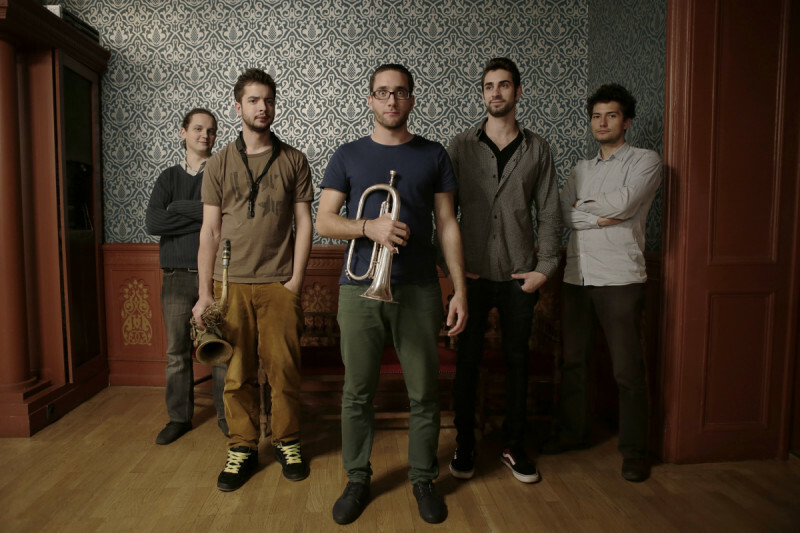 The quintet started playing in 2013, then still among the walls of the Academy of Music, but since 2014 they became a regular participant of the Budapest jazz scene. 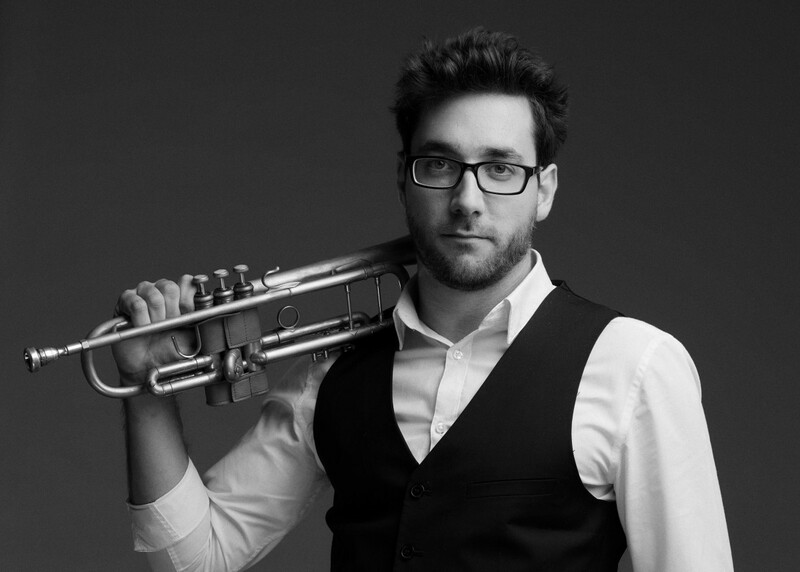 In 2016, the international jury of the MüPa Jazz Showcase awarded the first prize to the group and soon they also won the first prize at the Get Closer Jazz Festival and Talent Search. At this festival, they had the privilege to open for Richard Bona. Their repertoire is made up of their own compositions, inspired by various genres in jazz and contemporary popular music, from funk, hip-hop, afro cuban, drum 'n' bass through mainstream to avant-garde jazz. Az asztalfoglalásokat legkésőbb 21 óráig tudjuk fenntartani!